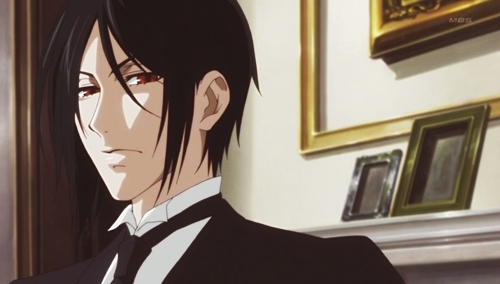 Sebastian♥. . Wallpaper and background images in the Себастьян Михаэлис club tagged: sebastian michaelis kuroshitsuji cute sebby adorable black butler anime.